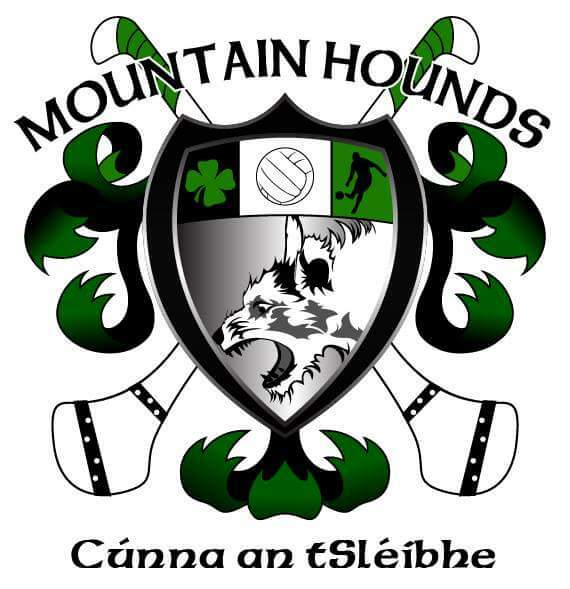 The Flagstaff Mountain Hounds host matches against the Phoenix Gaels and the Tucson Hurling Club. Between matches, we’ll have a hurling skills test for the daring. Try your hand at jab lifts, roll lifts, 65s and take part in this ancient Celtic sport, which has thrived for over three-thousand years. What could possibly go wrong? For those with a fear of sticks (Englishmen, for instance), we have Gaelic Football. Give it a kick. See what happens. 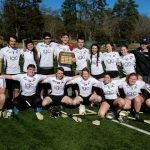 The Mountain Hounds was started in the summer of 2012 from a rag-tag group of Uptown Pubhouse employees and patrons with an interest in the unique, Gaelic sport of hurling. Since then we have worked with veteran members of the Phoenix Gaels, and our sister club in Tucson. 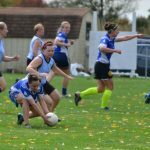 What started as a passing interest has turned to a love for the sportsmanship and camaraderie on the pitch. Thank you to our major sponsors, Uptown Pubhouse, Four Peaks Brewing, Boyle Mental Healthcare, Shanahan Dentistry, Drinking Horn Mead, and All Awards (all these good folks can fix whatever ails you after a match). And thanks to all of the individuals who give us a hand. 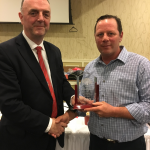 Thank you to Jude McKenzie and the Northern Arizona Celtic Heritage Society who have supported and encouraged us from the beginning. Matches are on the far back fields (where we likely belong). The beginning Hurling Parade will come to you. 10:45AM A Parade of Hurls: What Could Possibly Go Wrong? – Let the games begin! 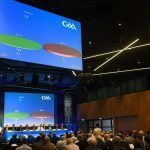 – This is what happened when the English took away the hurleys. Brief introduction to the sport. High Noon: Who wants to give it a whack? 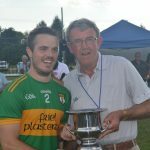 New recruit matches Hurling. We’ve have helmets, hurls, sliotars, and a waiver for you. 12:45 PM Who needs a stick? New recruits Football match.